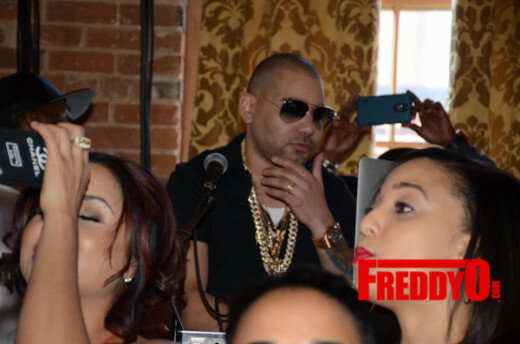 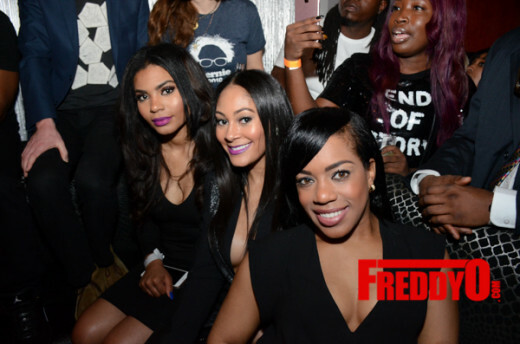 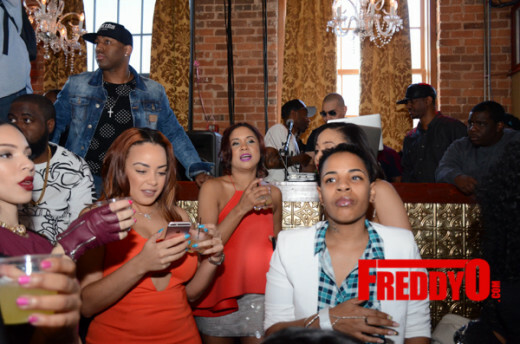 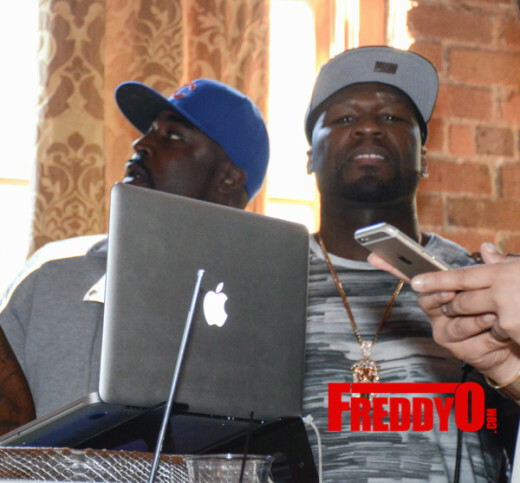 Photos : Chris E presents the biggest #CIAA “Day Party” with Power 105’s ” The Breakfast Club, Cardi B, 50Cent and more ! 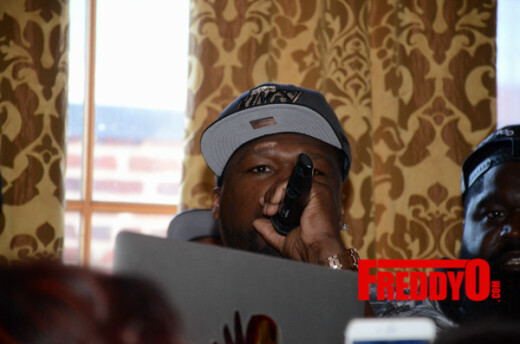 During CIAA, there are several day parties going on but the promoter Chris E definitely shut the city of Charlotte down by throwing one of biggest day parties hosted by the popular NY Power 105.1’s syndicated morning show “The Breakfast Club!” Along with the Breakfast club was none other than Rapper/Business entrepreneur 50CENT who also hosted the party and reality star Cardi B. 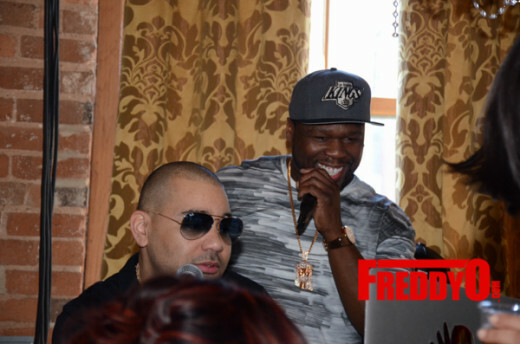 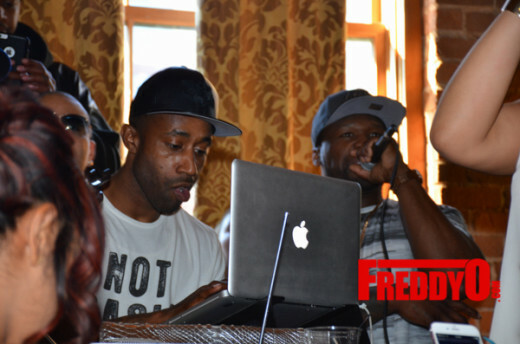 Throughout the day the Breakfast club fans crowded around and partied, sipped on 50 Cent’s #EffenVodka, and jammed to the sounds of DJ Louivee and DJ Puff. 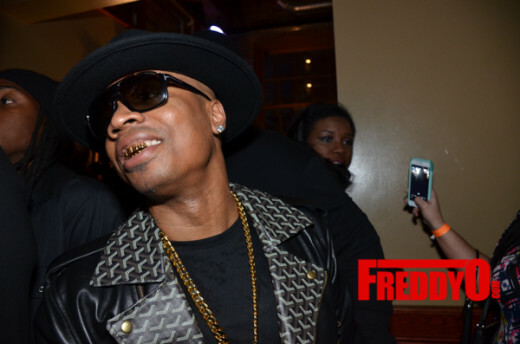 With just an hour left to party, rapper Plies blessed the fans with his presence and jammed to some of his hits, the crowd went bananas ! 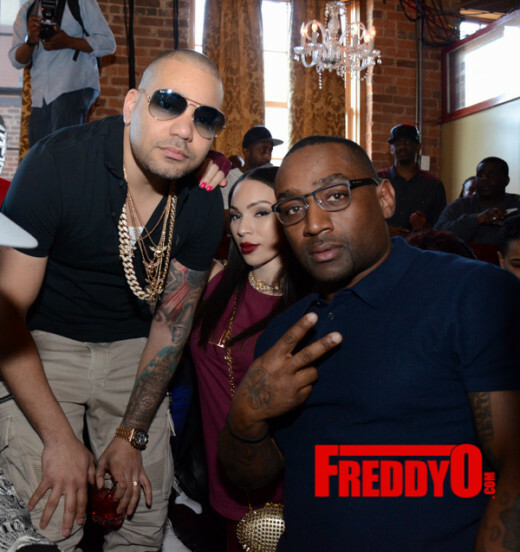 Another surprise guest appearance was rapper Young Buck, im telling you the club has 3 levels and they were all jammed packed ! 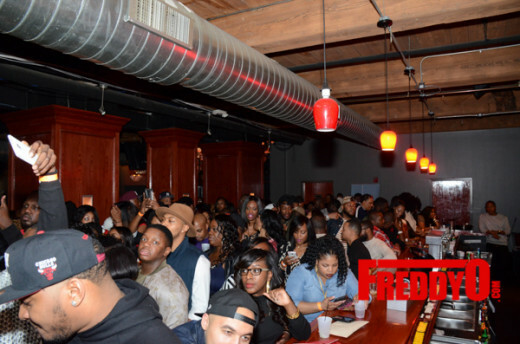 CIAA has definitely put Charlotte, NC on the map and for those who don’t know, CIAA is The Central Intercollegiate Athletic Association (CIAA), a collegiate athletic conference, mostly consisting of historically black colleges and universities. 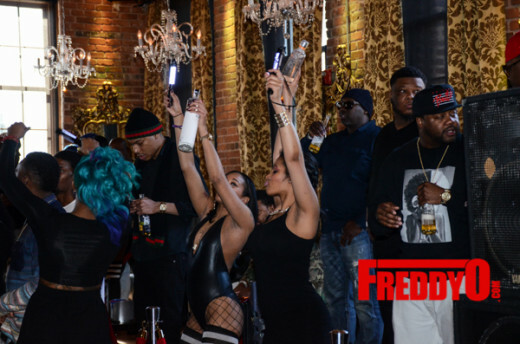 CIAA institutions are affiliated at the Division II level of the National Collegiate Athletic Association (NCAA). 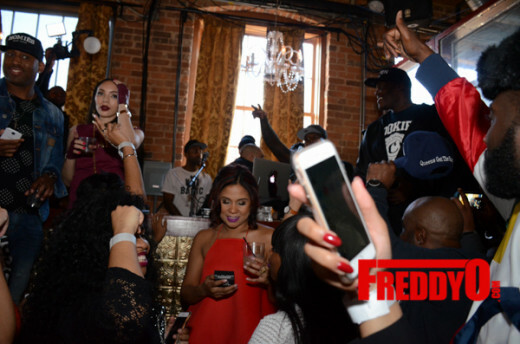 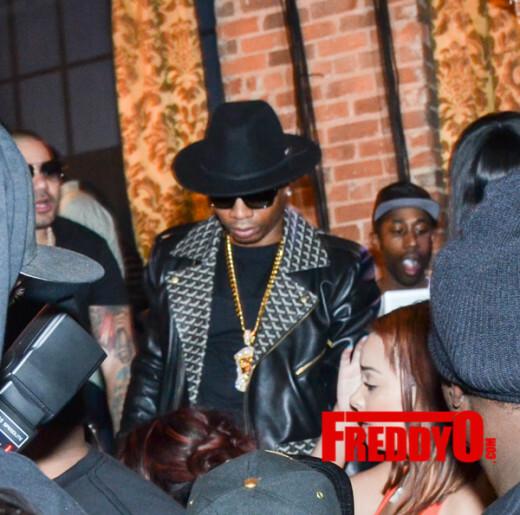 There are several parties and events held throughout CIAA such as day parties and concerts hosted by celebrities. 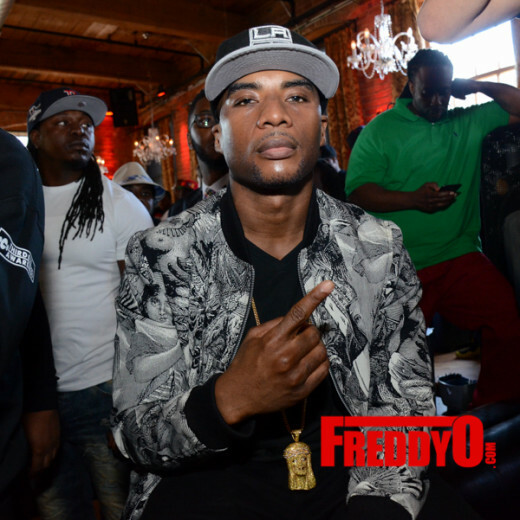 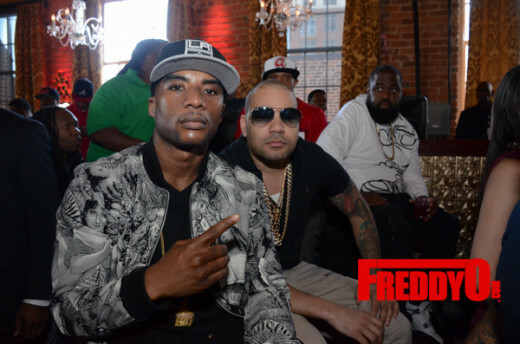 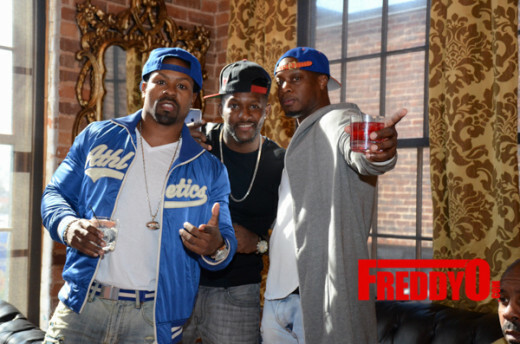 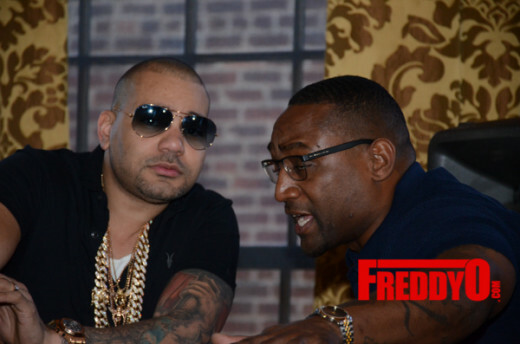 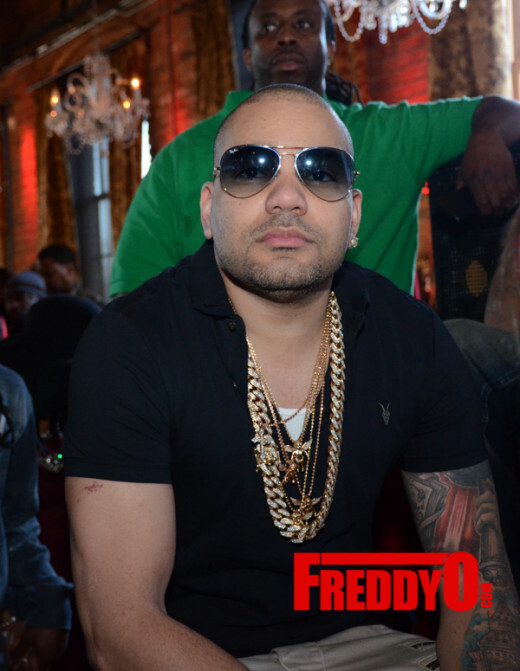 Special Shout out to Charlemagne Tha god of the Breakfast club for allowing team Freddyo to capture these exclusive shots in his VIP section, greatly appreciated ! 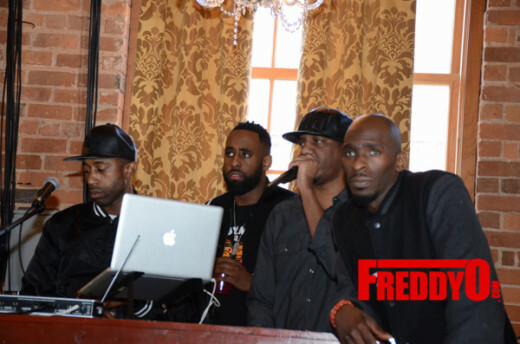 Check out pictures courtesy of Briana Crudup of Freddyo ! 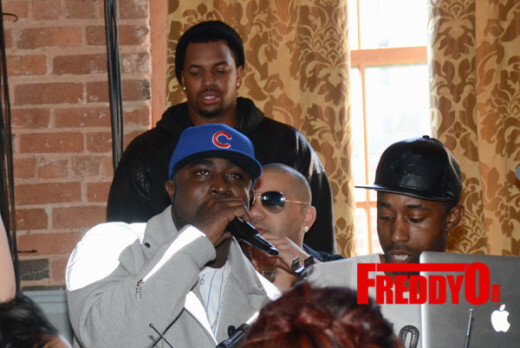 Exclusive Photos : Atlanta Hawks VS. Brooklyn Nets with Special Guest Performance by Ludacris !